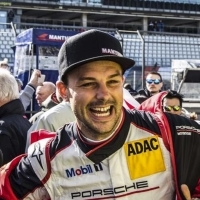 Earl Bamber is the current World Endurance Champion and 2x Le Mans Winner 2017/15; Porsche Works driver; 2014 Porsche Supercup & 2x Porsche Carrera Cup Asia champion. 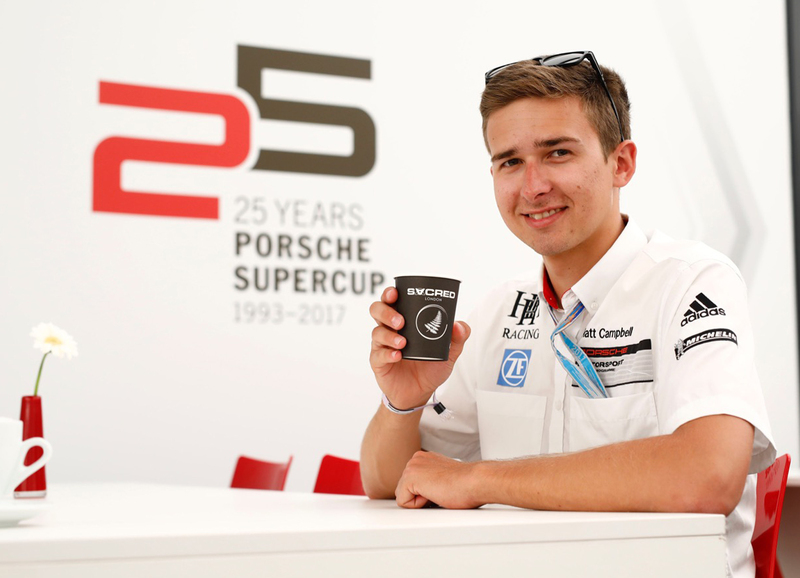 Earl has promptly climbed the next rung onto the pinnacle of endurance racing at the 2015 24 Hours of Le Mans taking overall victory in the Porsche 919 Hybrid LMP1 contender to secure Porsche their first win at Le Mans in 17 years. 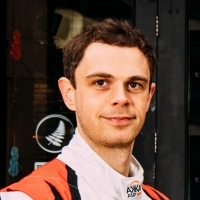 Ben Barker is an international racing driver who is competing as a member of the highly acclaimed Gulf Racing Team in World Endurance Championship in 2018. 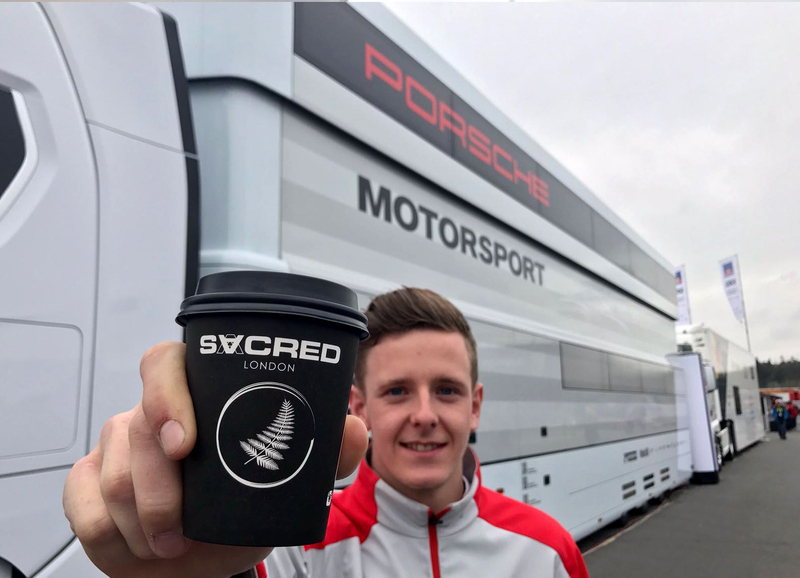 The team will be fielding the new Porsche 911 RSR. 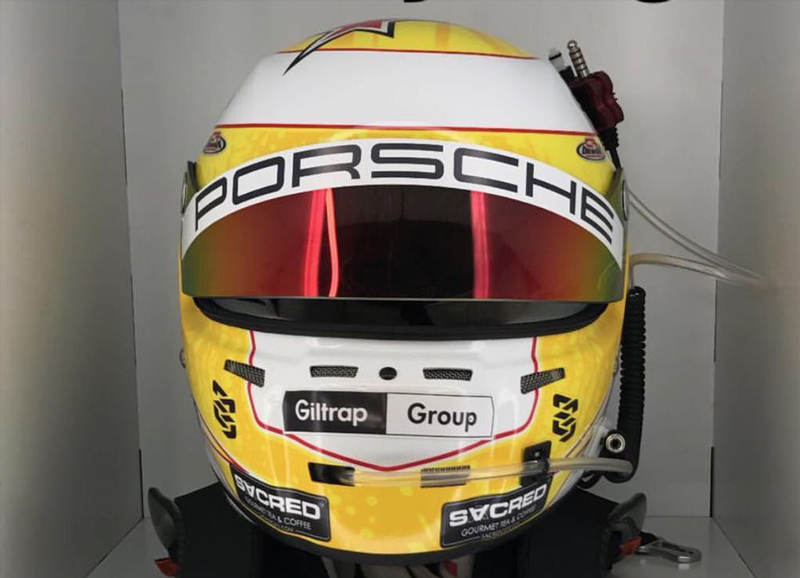 Ben has also won the prestigious Bathurst 12 Hour Endurance race in a Porsche GT3Cup (Class B) car, competing as a member of Grove Racing Team earlier this year. 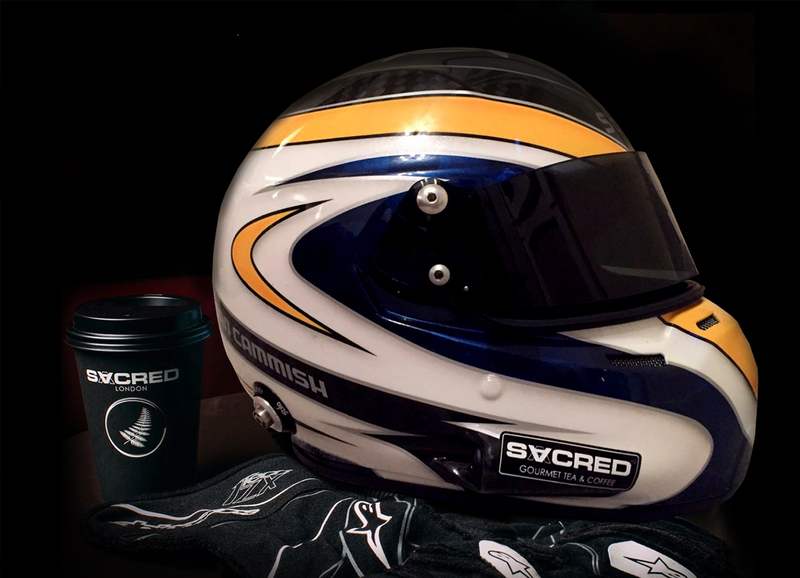 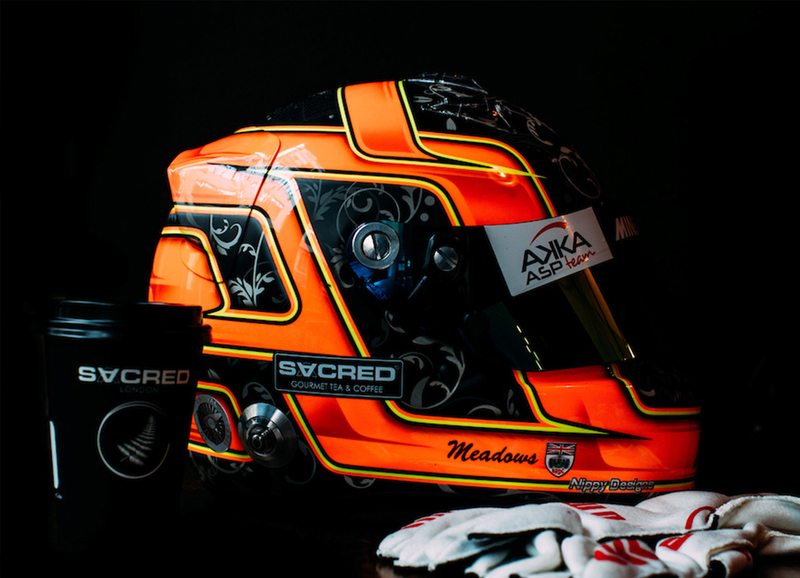 SACRED looks forward to supporting Dan Cammish in the British Touring Car Championship this year. 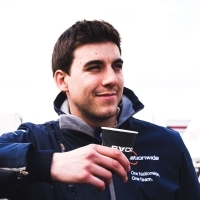 Dan is the Porsche Carrera Cup GB Champion ’15 & ’16 and Porsche Mobil 1 Supercup driver in 2017. 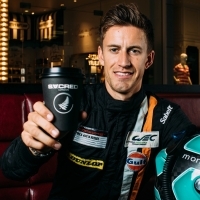 He will be competing in the BTCC in the new Honda Civic Type R driving for the highly successful Honda team run by Team Dynamics. 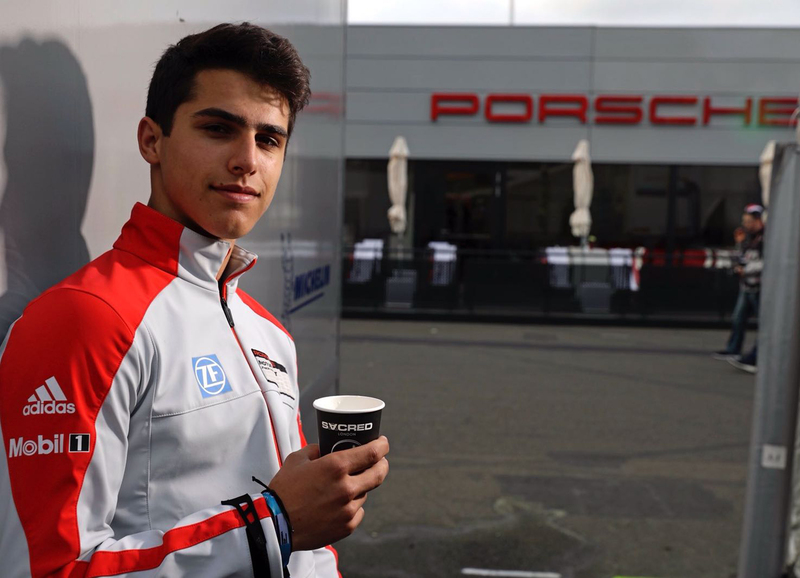 Porsche Carrera Cup GB Champion 2012 & 2013 and is competing in the Blancpain GT Series both in Sprint and Endurance Championships. 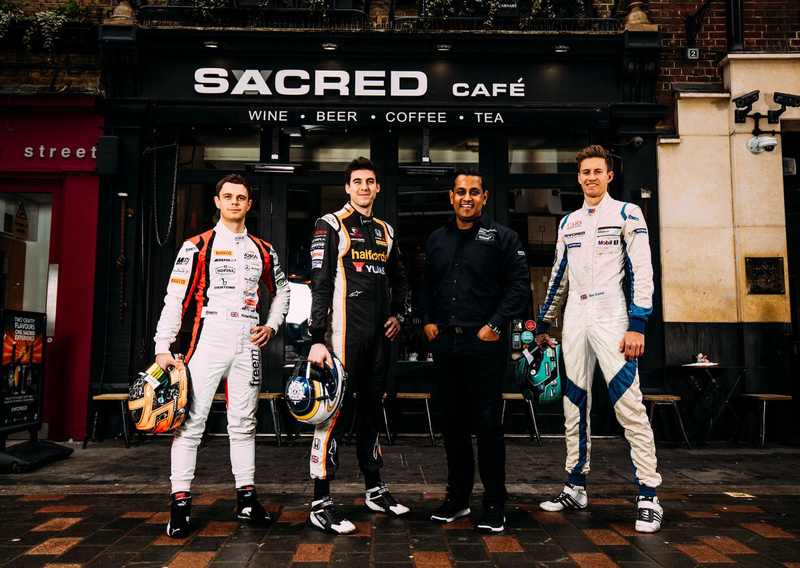 The Championship is the most competitive GT series in the world, with over 50 cars competing. 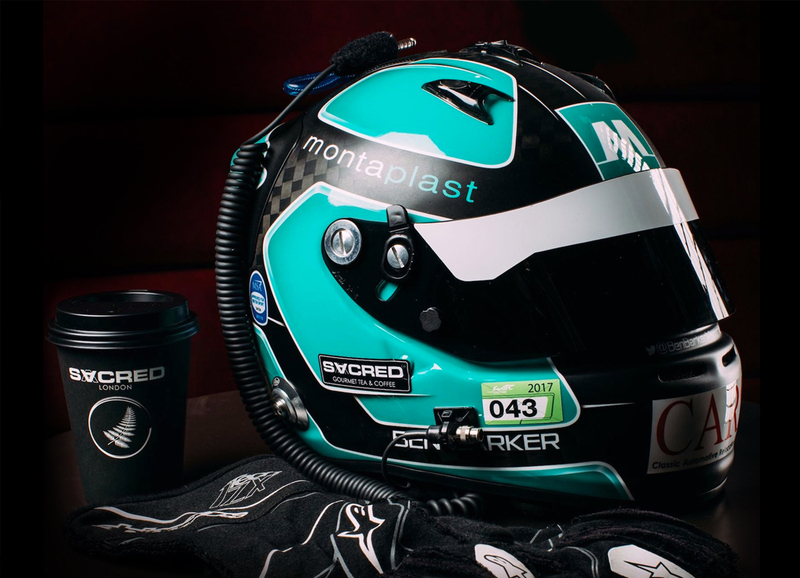 Mike will be driving for the AKKA ASP AMG team, fielding the new Mercedes AMG GT3.